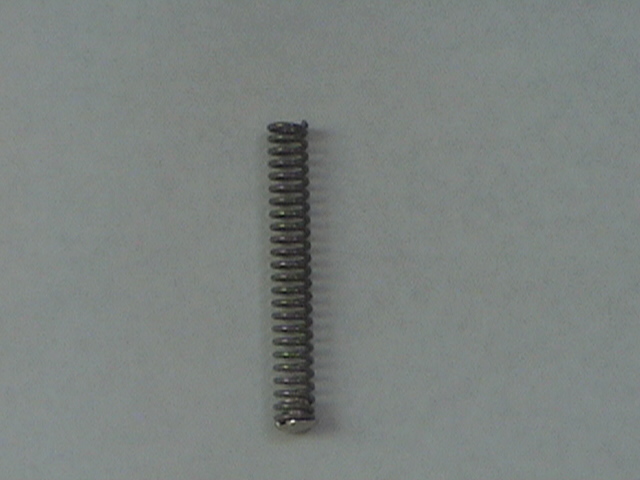 To put the grip spring back in, pull back the trigger so it stays out of the way of your finger. 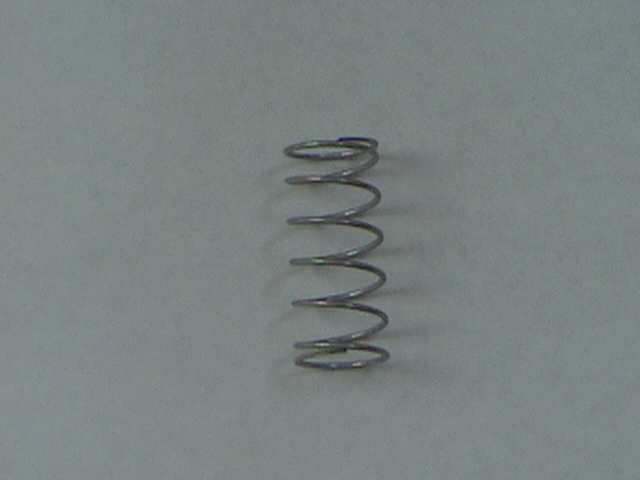 Put your finger on the top of the spring, gently push down and turn clockwise until you hear a click. If you ever hear the spring rattling around in your ski pole, just push and turn it again until it stops rattling.